What if you could access current, concise drug information quickly without having to search through an enormous amount of content? 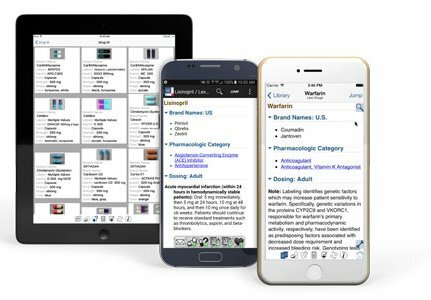 With Lexicomp, you have access to trustworthy clinical drug content, including continuously updated information on drugs, dosing, interactions, and more. Additionally, student pharmacists who need a more robust package can save 50% on the Lexicomp Professional package, which also includes Pediatric, Neonatal and Toxicology content, and the Lexicomp drug ID tool. 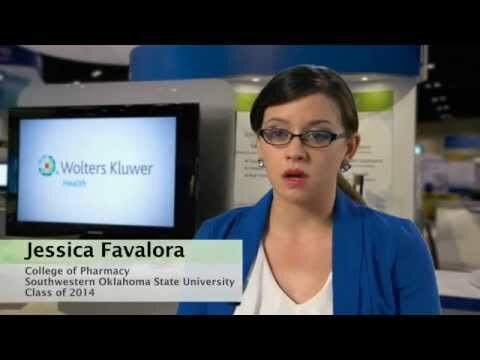 Student pharmacists think Lexicomp® is a valuable drug information resource. * Offer expires 6/15/2019 (11:59 p.m. EST); terms and conditions apply. Offers are not valid for prior purchases. Offers are not valid for cash or with any other offers. Prices and offers are subject to change without notice. Taxes are additional. 50% discount only applies to Lexicomp Essentials and Professional packages; the Lexicomp Premium package is excluded from this offer. 30% discount applies to books and manuals. Offers are nontransferable and subject to availability. © 2019 Wolters Kluwer, Inc. and its affiliates and/or licensors. All rights reserved.